With the 2018-19 Season coming to a close for us last night, I have taken some time to reflect on the past year and wanted to take a moment to acknowledge not only what we were able to accomplish this season, but also all the people who made it possible. 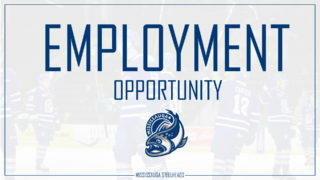 As one of the youngest clubs in the Ontario Hockey League this season; icing a team with 12 skaters either in their first or second season of eligibility, the next few years of Steelheads hockey are looking very promising. 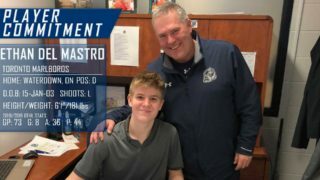 With players like Thomas Harley, Keean Washkurak and Cole Schwindt making enormous strides this year and rookies James Hardie, William Portokalis, Callan Christner, Charlie Callaghan, Joe Ranger and Carson Whitson getting an early taste of OHL action; I truly believe that James Richmond and his staff have set the building blocks for a championship team in years to come. It goes without saying that I am very proud of our players who come to the rink each and every day; determined to better themselves and the team as a whole. 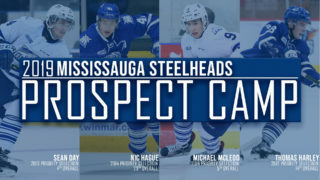 I would be remiss not to congratulate and thank our overage players Cole Carter, Alan Lyszczarczyk and Ryan Barbosa for all their contributions to the Steelheads organization as well as the Mississauga and surrounding communities. Throughout their time here, all three of them truly embodied what it means to be a Steelhead. First and foremost, I want to thank all of our billet families for taking in our players and making them feel as if they were one of your own. As a father myself, I can only imagine the worry a player’s parents must feel when their kids leave home at such a young age, however knowing they are in your good hands makes the world of a difference. 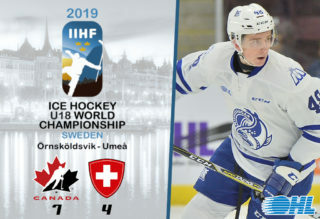 In that same breath, I would like to thank the families of our players for trusting us with your children and for believing in us to help them grow into great young men. Next, I’d like to thank all of our corporate sponsors and media partners for their support this season and acknowledge the fact that without you, we would not be able to offer the exciting on-ice product that we are all so proud of. As leaders in our community, your efforts certainly do not go unnoticed and we look forward to many more years of partnership and collaboration. We have and always will rely heavily on our community partners in Mississauga and the surrounding region. A big thank you goes out to the Mississauga Hockey League, their 6 member associations, the Mississauga Girls Hockey League and all of our other minor hockey association partners for their support once again this season. It always puts a smile on my face to see these kids in attendance, decked out in their jerseys and cheering on our boys. To our volunteers, officials, game day staff and interns – thank you. Your passion and hard work is evident each day and reminds me why we do what we do. 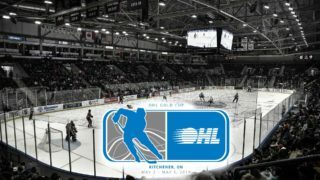 Last but certainly not least, I want to thank you, the best fans in the OHL for your passion and commitment during the 2019-20 season. Whether you’re a fan who casually attends our games throughout the year or a season ticket holder who is with us each and every night, you are the lifeblood of our organization and I want you to know that I am truly grateful for your support. 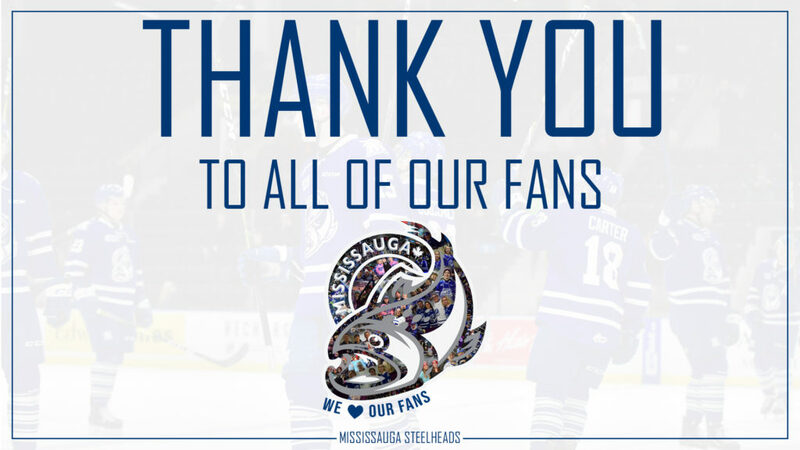 I know things didn’t end the way that we all wanted them to, but I can truly say that I am proud of what we were able to accomplish this year as a franchise and am extremely optimistic about the future of the Steelheads here in Mississauga. Thank you!